AmeriPac, Inc. has been providing proven strategies and creative solutions for enterprise-level packaging & fulfillment needs for decades. 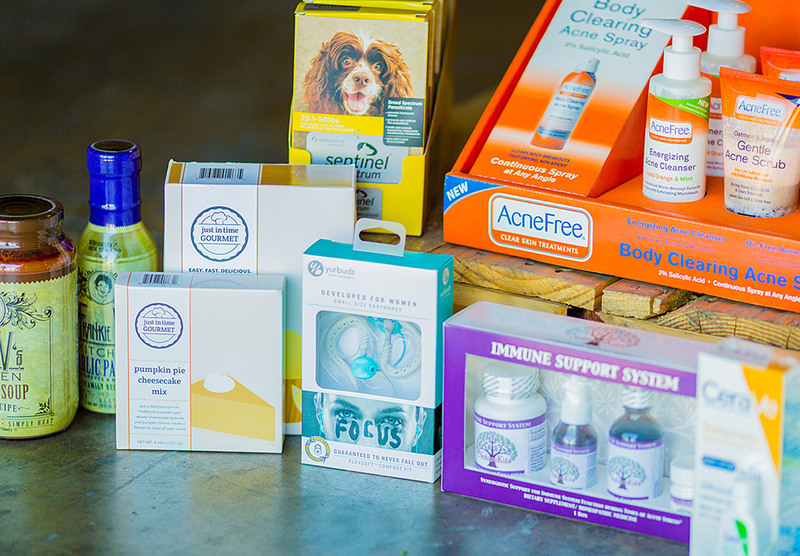 We specialize in pharmaceutical & drug repackaging and relabeling, consumer goods, personal care & cosmetics, and animal health. 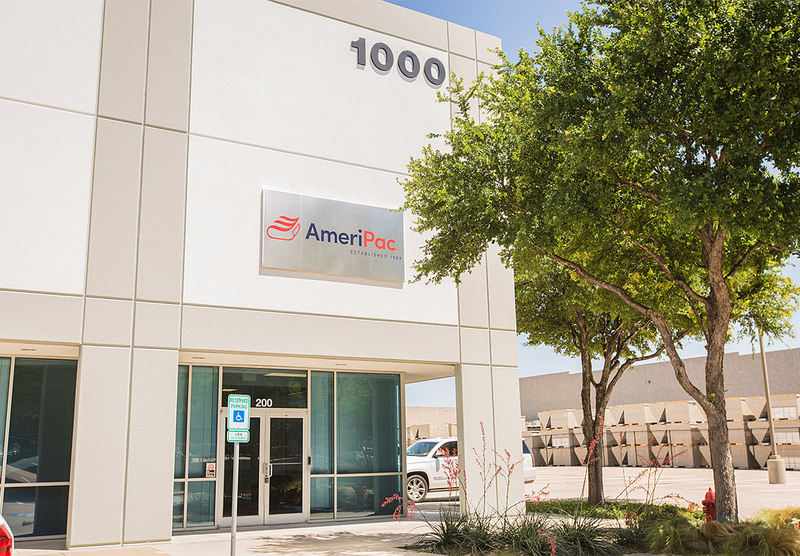 Established in 1989, AmeriPac, Inc. provides comprehensive contract packaging and turnkey fulfillment services. We are an experienced team made up of solution-oriented, deadline-driven experts who still answer the phone when a client calls. Our data-proven solutions and cutting-edge technology can be used across all industries. AmeriPac's philosophy is to exceed client expectations and our team has experience surpassing the highest relevant compliance standards. We are the leader in turnkey contract packaging and fulfillment services. Delivering project or turnkey data-driven solutions while maintaining an unmatched level of quality is our specialty. Our state-of-the-art facilities comply with FDA Drug Establishment and ISO 9001:2015 requirements while adhering to Current Good Manufacturing Practices (cGMP). To be the highest quality and primary source of contract packaging and fulfillment services to our clients across the United States. To explore new business opportunities and packaging technologies in order to expand our capabilities, meet client needs, and complement our core competencies. To provide clients excellence in turnkey contract packaging and fulfillment services with the highest quality, the most competitive cost, and the most accurate and rapid delivery possible.  We have experience providing solutions across many industries. Our quality assurance and regulatory compliance standards. The history, leadership, and culture that define our company. 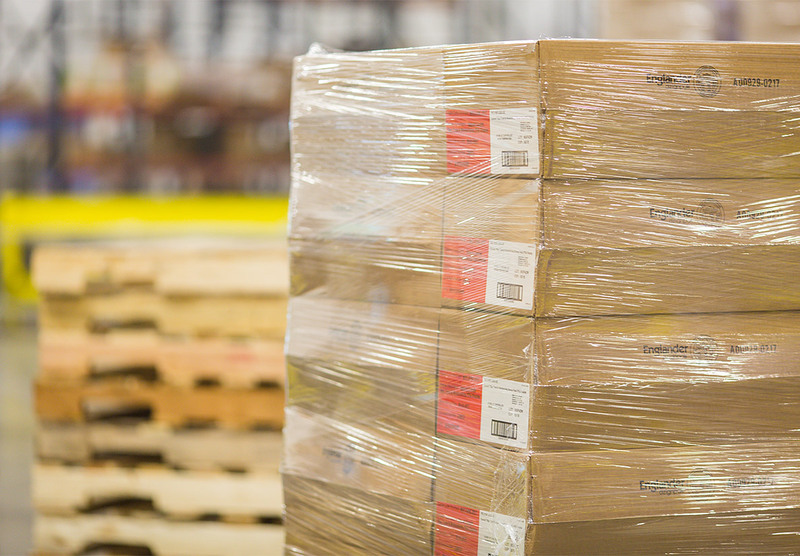 The most important attributes of any contract packaging & fulfillment company are their capabilities. Every company is different, and offers slightly different services. A quality partner, in our view, is committed to the satisfaction and continued education of their internal team. As the speed of transactions increases, the speed of packaging & fulfillment must increase in tandem. A business does not need to limit themselves to the vendor down the street, but it is important to have a thorough understanding of how your partner’s location affects your relationship.